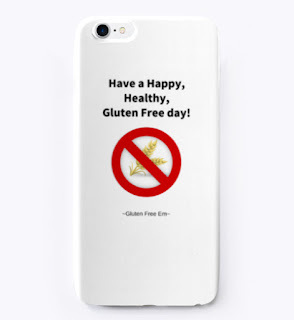 GLUTEN FREE EM: What is Celiac Disease? 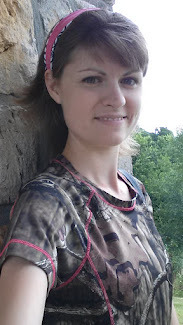 As you may have already noticed, many of my posts are to educate and spread the word to the world that Celiac Disease is real! 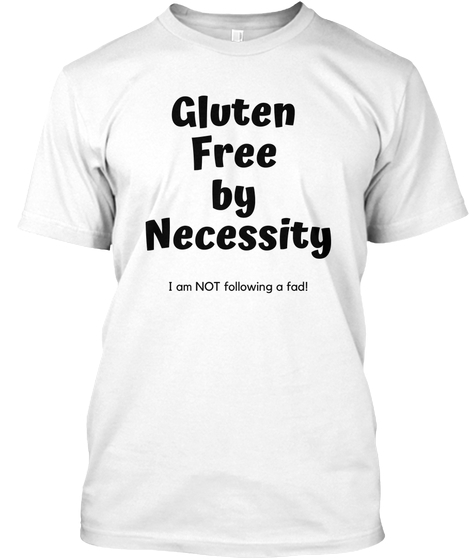 Many people in this world suffer from Celiac Disease and simply don't know the reason for their baffling symptoms... The reason is, lack of knowledge among medical professionals, and people just accepting their symptoms instead of seeking help. Take time to educate yourself and others on the symptoms of Celiac Disease, and Gluten Sensitivity!!! It could be life changing...and dare I say, Life Saving! These are only a few of the possible symptoms...Some experience little to no symptoms, but experience serious results many years down the road. 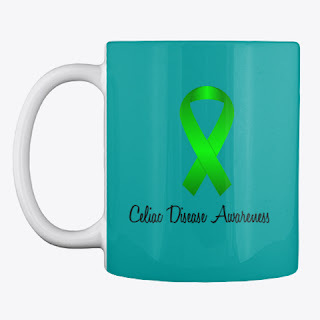 Spread the word about Celiac Disease!!! 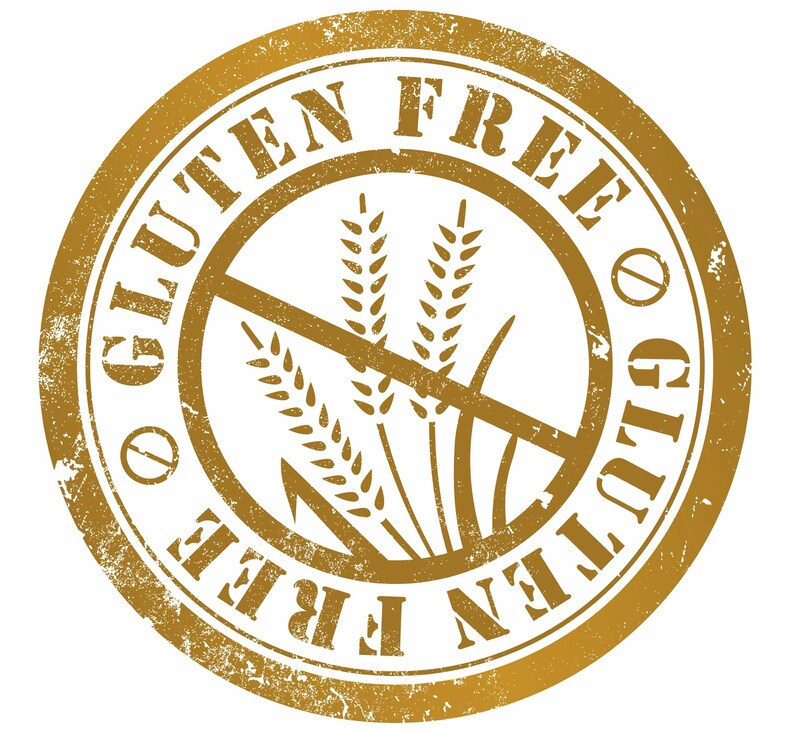 Gluten Free is not just a FAD, it saves lives.